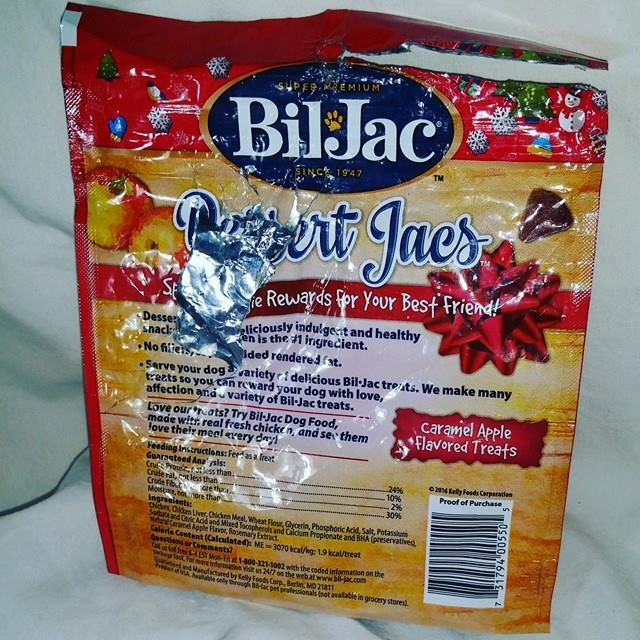 BilJac Dessert Jacs for your poochie! In the spirit of the season don't forget fur babies like gifts too. 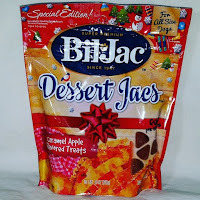 Bil-Jac Dessert Jacs are special edition for the holidays in the flavor caramel apple. While we did not try them ourselves, we can report both our chihuahuas(Tom & Jerry), love them! 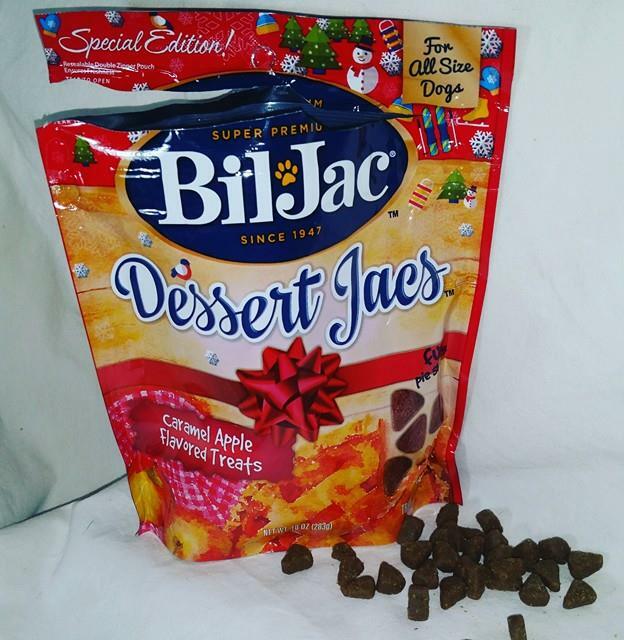 The treats are small so they are perfect for our small pups but they are for all size dogs. 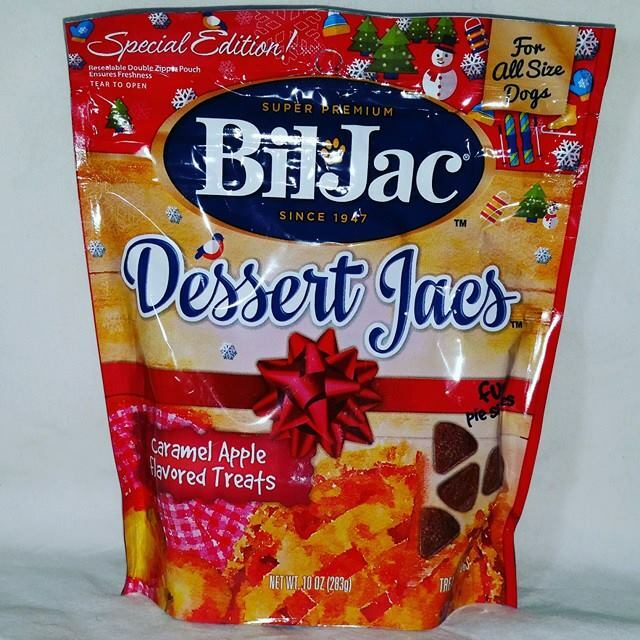 These will only be available for a limited time and can be found at local retailers nationwide. 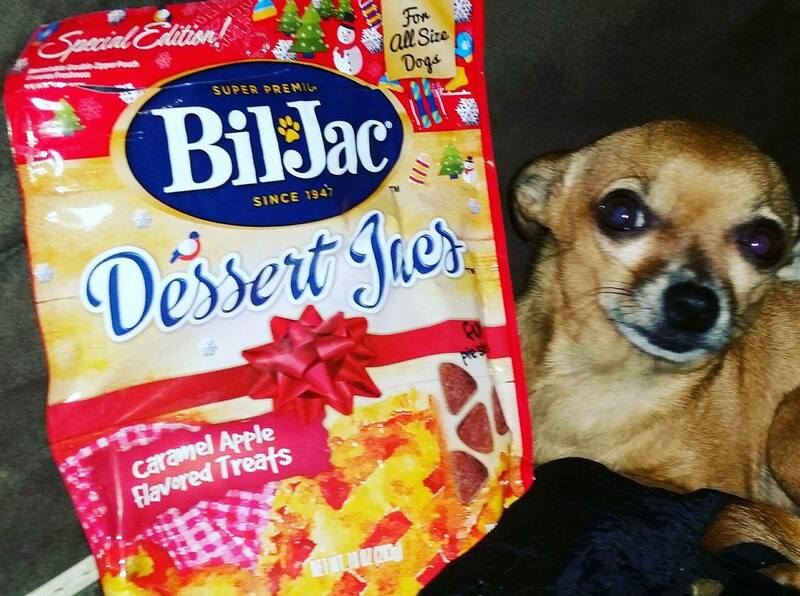 Make sure to pick-up a pack for your fur baby and also to take along as a gift to a holiday party. 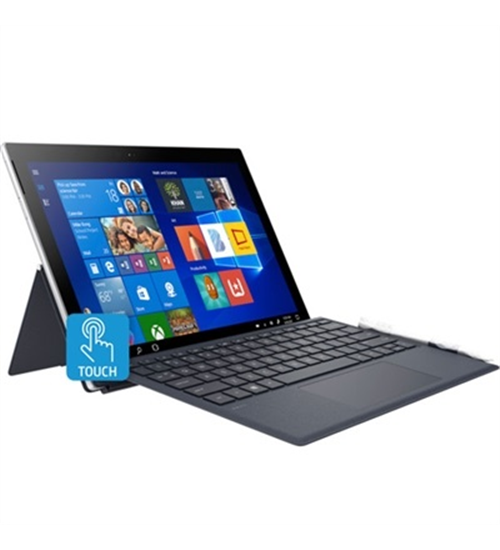 These are also perfect to donate to your local resue or shelter. 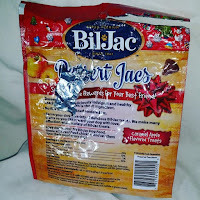 Dessert Jacs are deliciously indulgent and healthy snacks. Real chicken is the #1 ingredient. 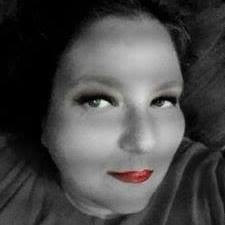 There are no fillers, soy or added rendered fat. 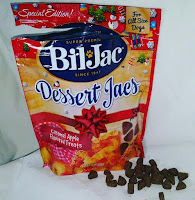 Our pups think so much of these treats they snuck a bag and opened it without permission. We never figured out who it was because they both pointed the paw at the other one. Happy Holidays from our paws to y'alls!